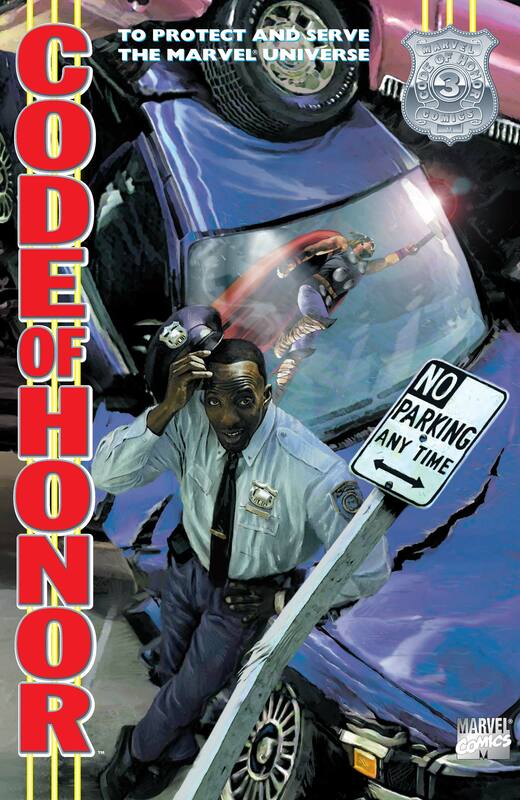 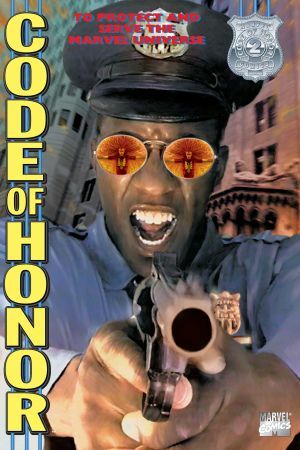 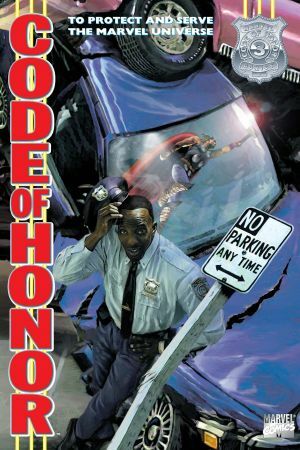 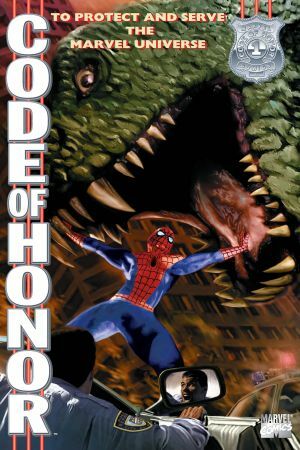 The Code of Honor cops deal with the fallout from the first Secret Wars. 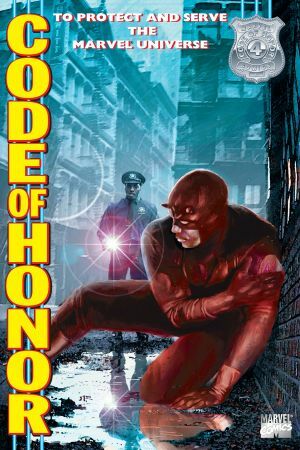 Earth’s Heroes have vanished without a trace. 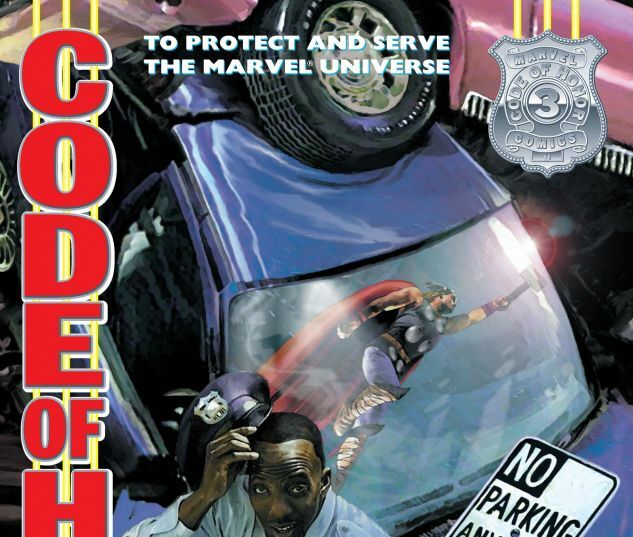 Which means emboldened super villains are left to wreak havoc in the streets!